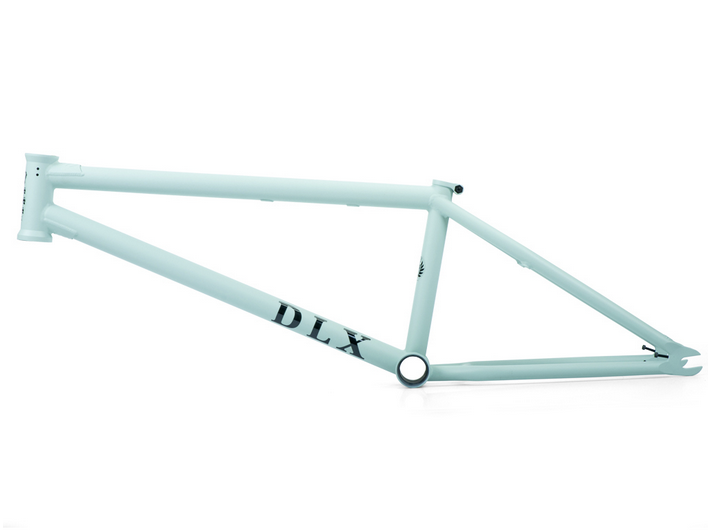 THE NEW LACEY DLX FRAME IS HERE! 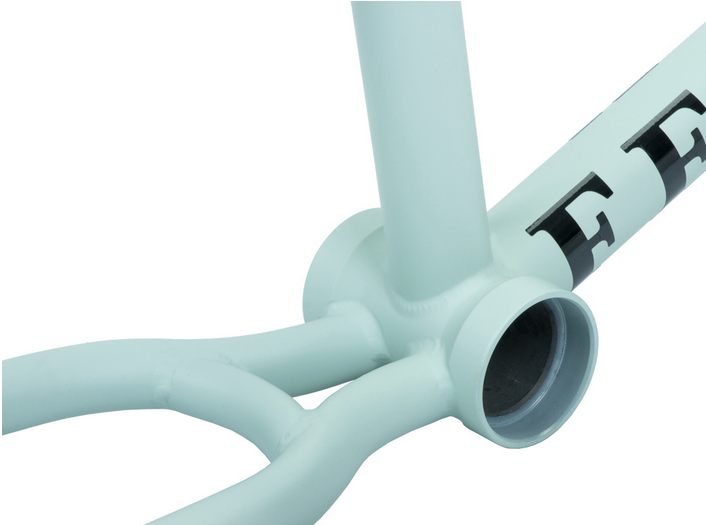 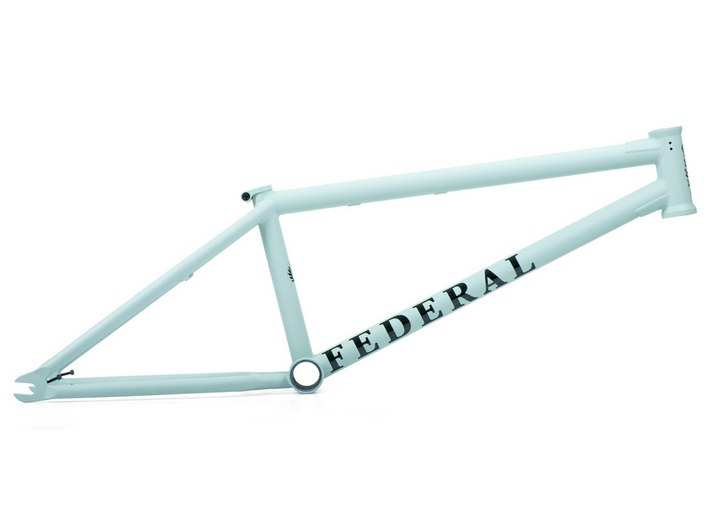 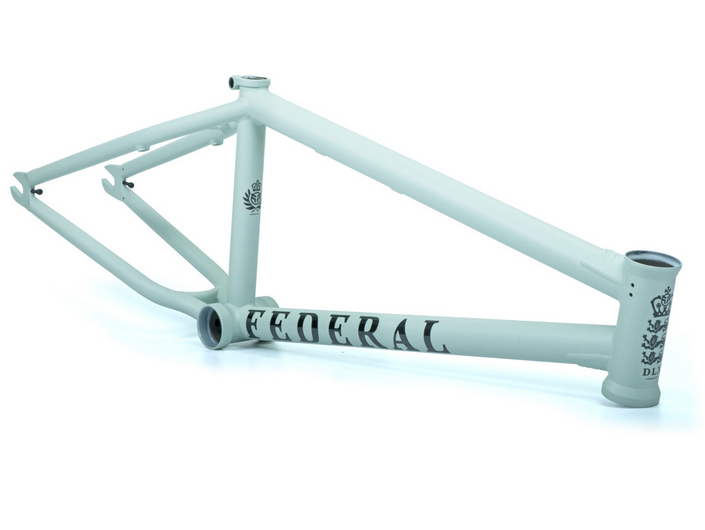 The Federal Bikes Lacey DLX frame was made to celebrate Dan Lacey's 10 year anniversary on Federal and also marks 5 years since his first signature frame was released. 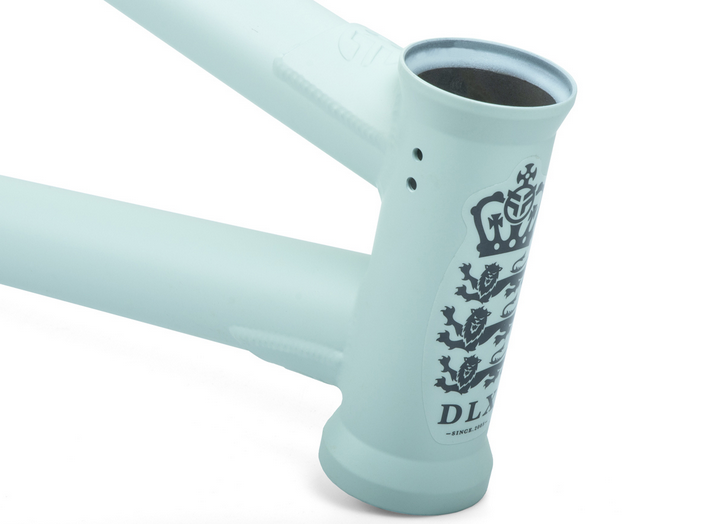 The Lacey DLX is constructed from 4130 chromoly with an integrated headtube drilled for gyro tabs, top and downtube gussets, externally machined Mid BB shell, integrated seat post clamp, tapered seat and chainstays, laser-cut Federal seatstay bridge, seatstay located bosses for removable U-brake mounts (sold separately), and 6.5mm thick investment cast dropouts with integrated chain tensioners. 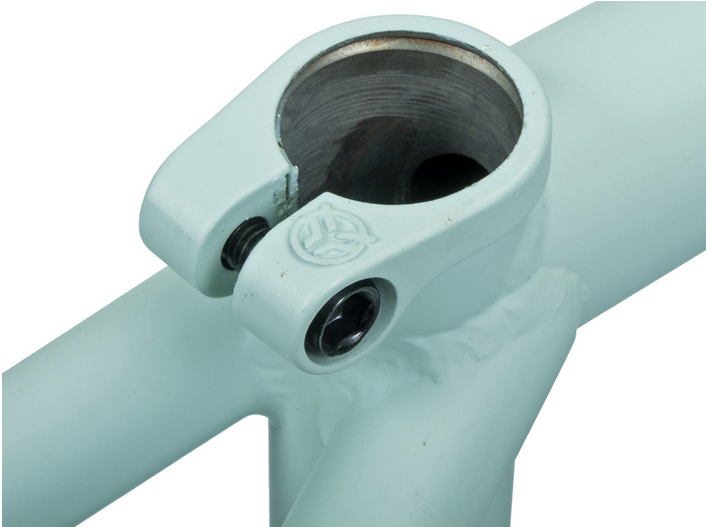 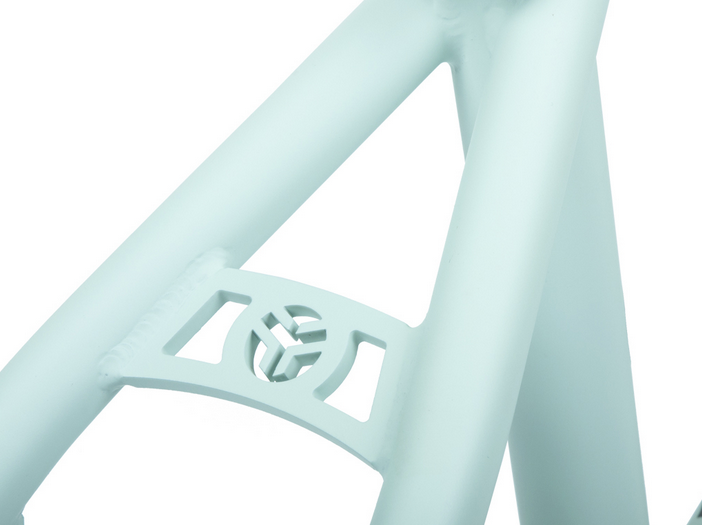 Note: Frame does NOT include removable brake mount hardware. 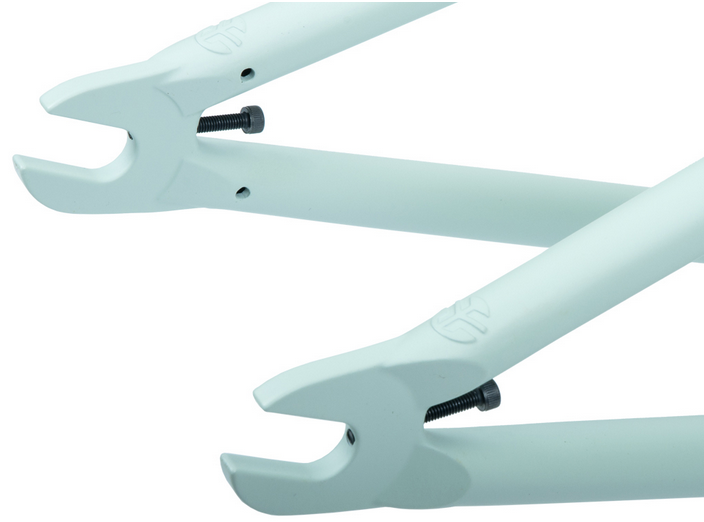 For complete brake mount hardware Click Here.